From Wikipedia, the free encyclopedia. 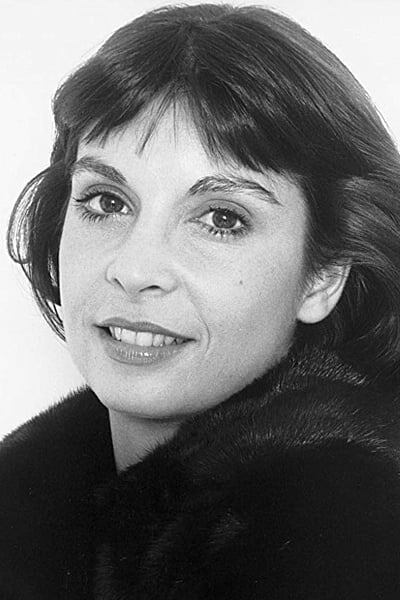 Talia Shire (born April 25, 1946) is an American actress most known for her roles as Adrian Balboa in the Rocky series and Connie Corleone in The Godfather films. Description above from the Wikipedia article Talia Shire, licensed under CC-BY-SA, full list of contributors on Wikipedia.